Tampa Bay’s premier Website Design & Web Development agency. Need a website? Our team is here to help! We provide website design services that go above and beyond just “getting you a nice new website”. Your site needs a makeover? 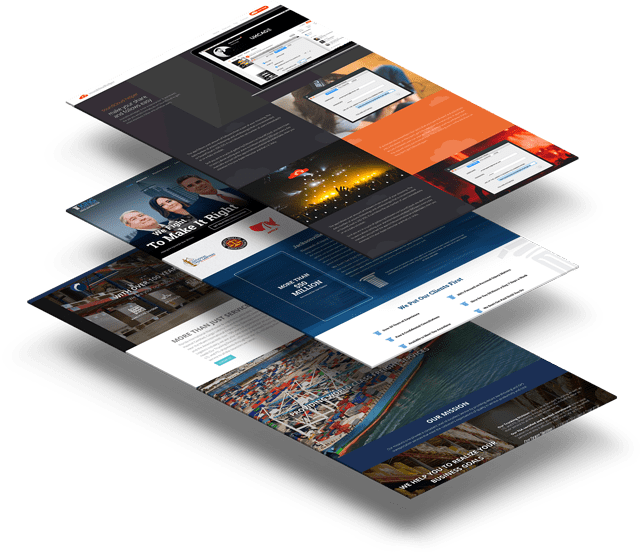 With design trends constantly changing, you should be considering a website redesign every few years. Interested in a mobile-friendly website or a responsive website design? 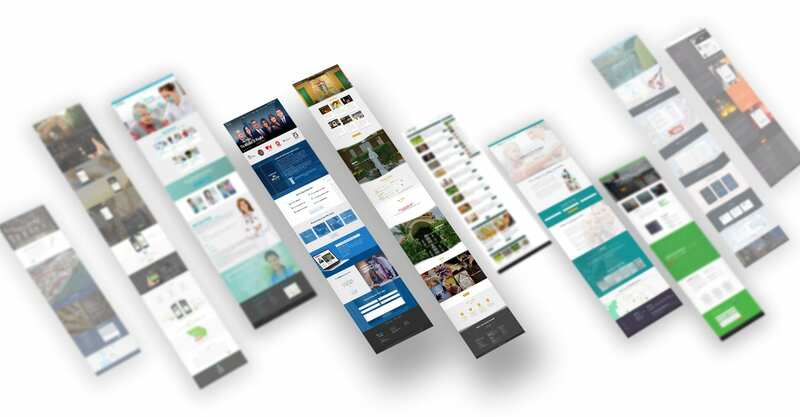 we’re ready to help you enhance the mobile user experience for your site visitors. interested in adding eCommerce functionality to your current website, or you’re ready to design a full online store. Contact us. We know web design, and we’re here to help! Every website we design is mobile-friendly. Whether you’re interested in a mobile-specific website or a true responsive website design, we’re ready to help you enhance the mobile user experience for your site visitors.